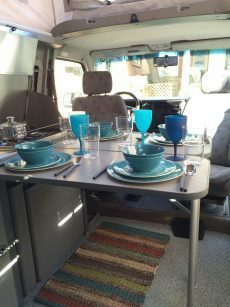 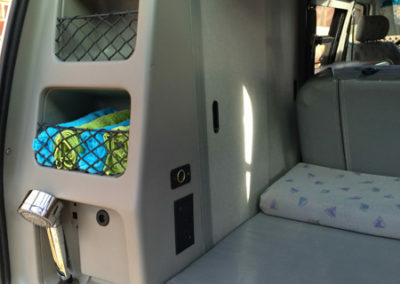 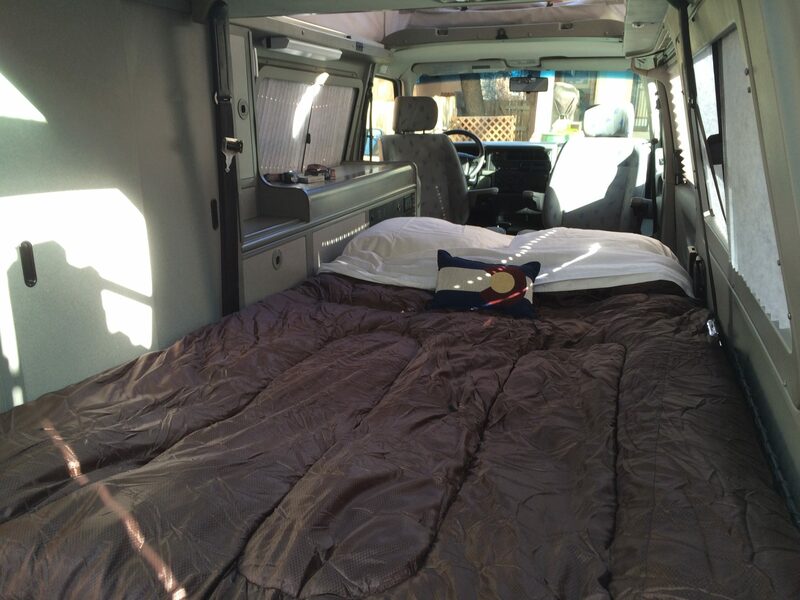 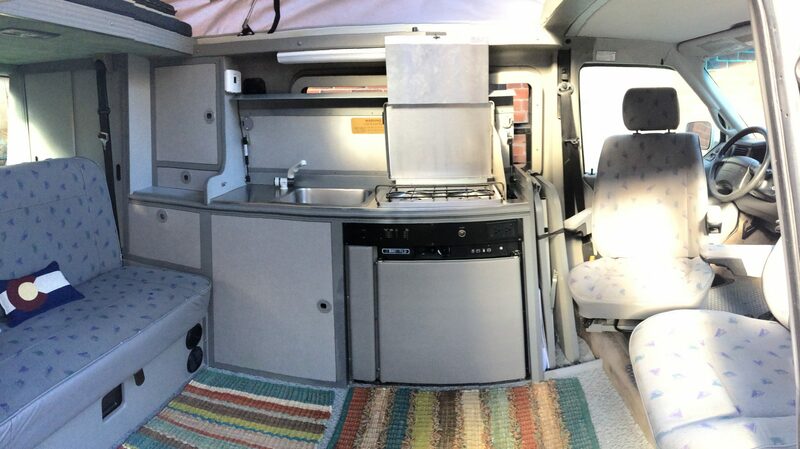 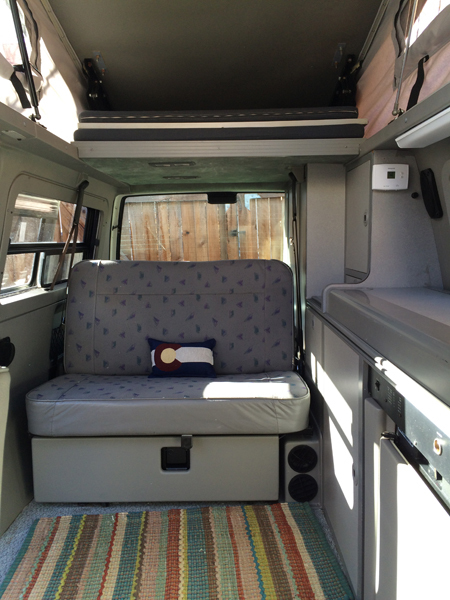 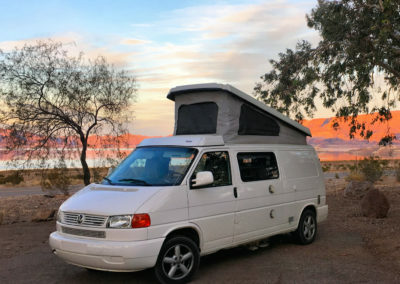 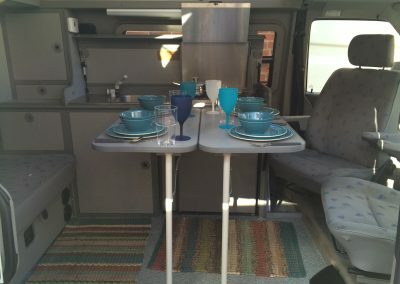 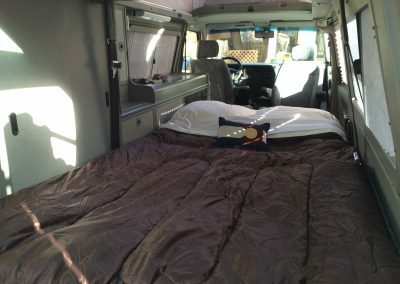 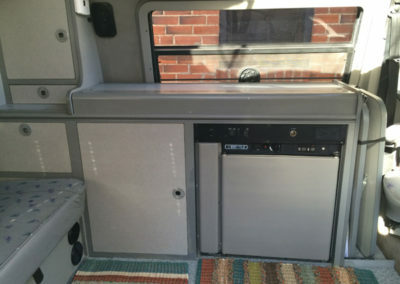 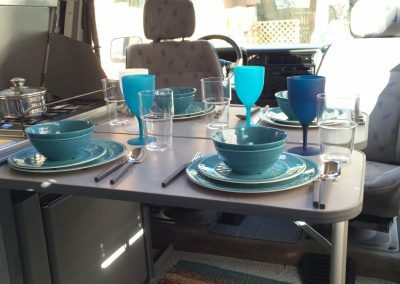 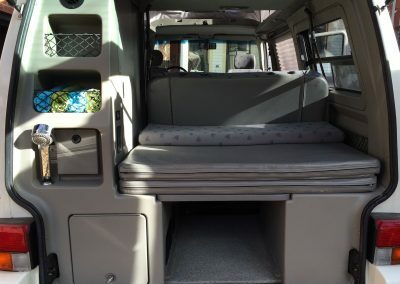 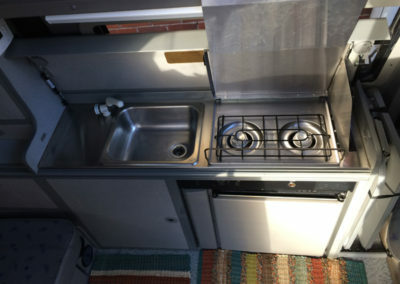 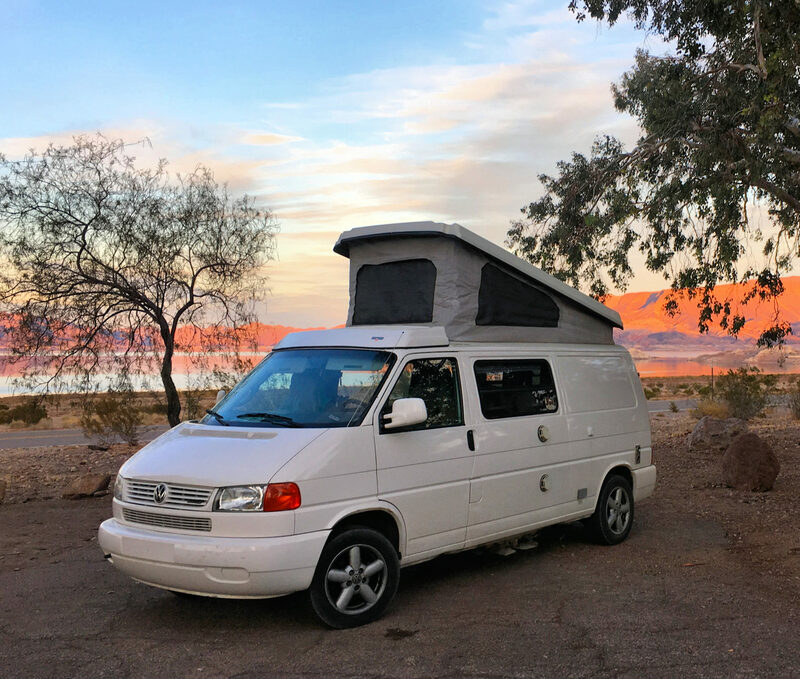 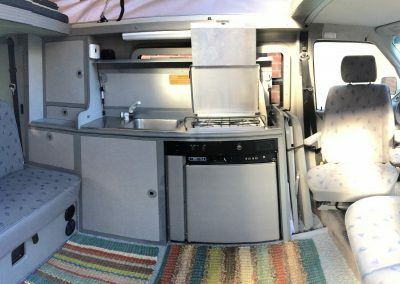 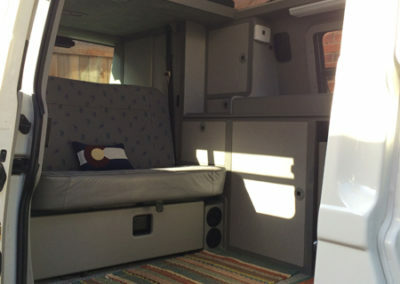 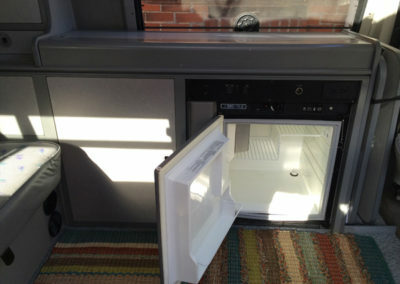 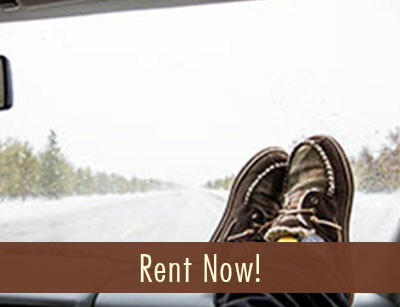 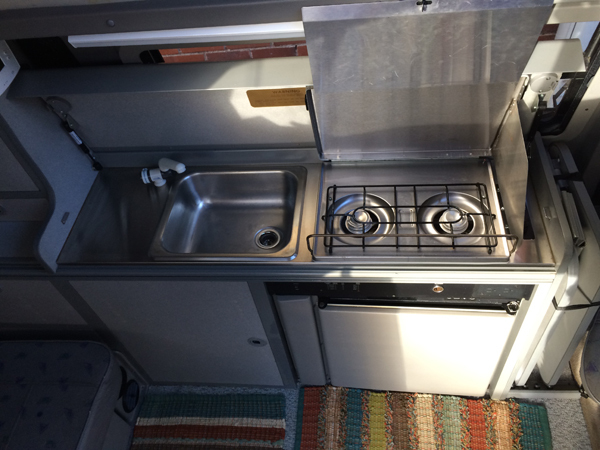 Eurovans are available for rent during all four season. 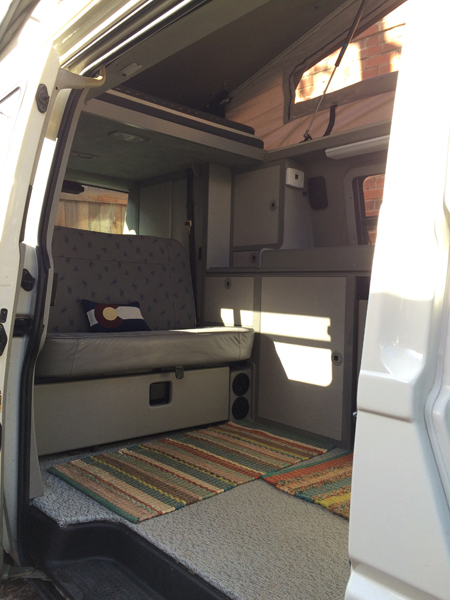 The Eurovan is the most versatile & modern member of our fleet. 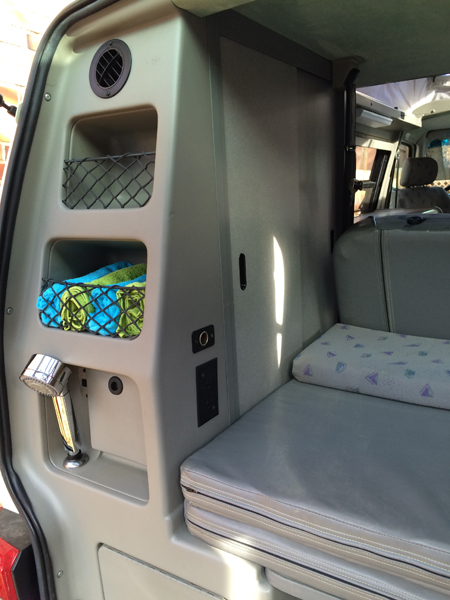 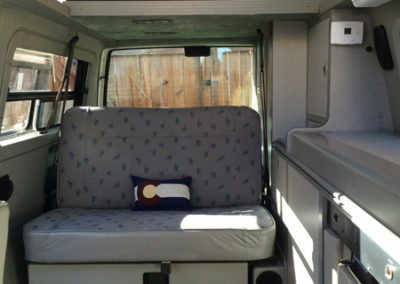 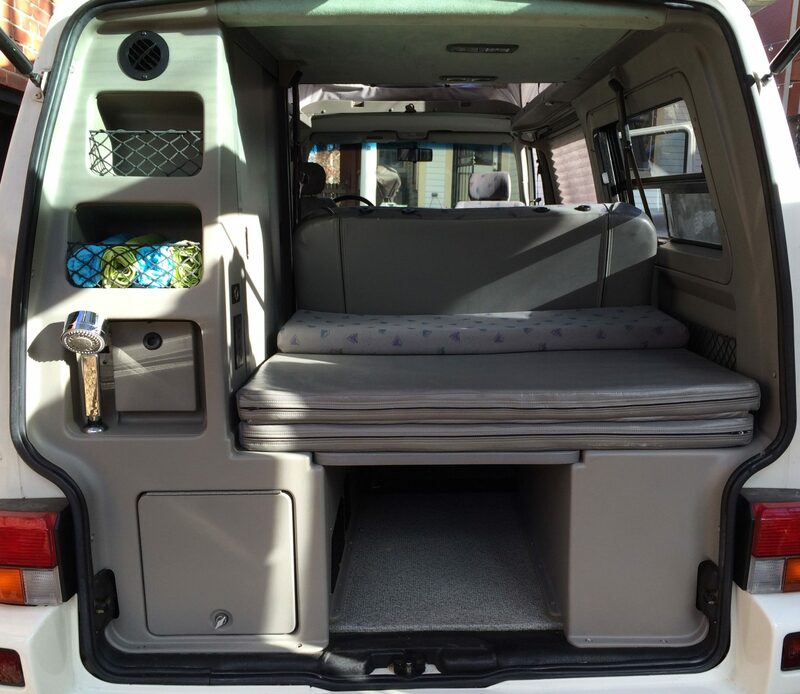 We proudly outfit our campers with GoWesty products.